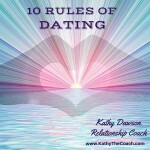 Kathy Dawson is Cleveland’s leading relationship coach and has been coaching couples and individuals since 1992. Trained and certified by Dr. Ellen Kreidman, Kathy works with couples and individuals to punch through the barriers that keep them from having a great relationship, providing an alternative to marriage counseling. 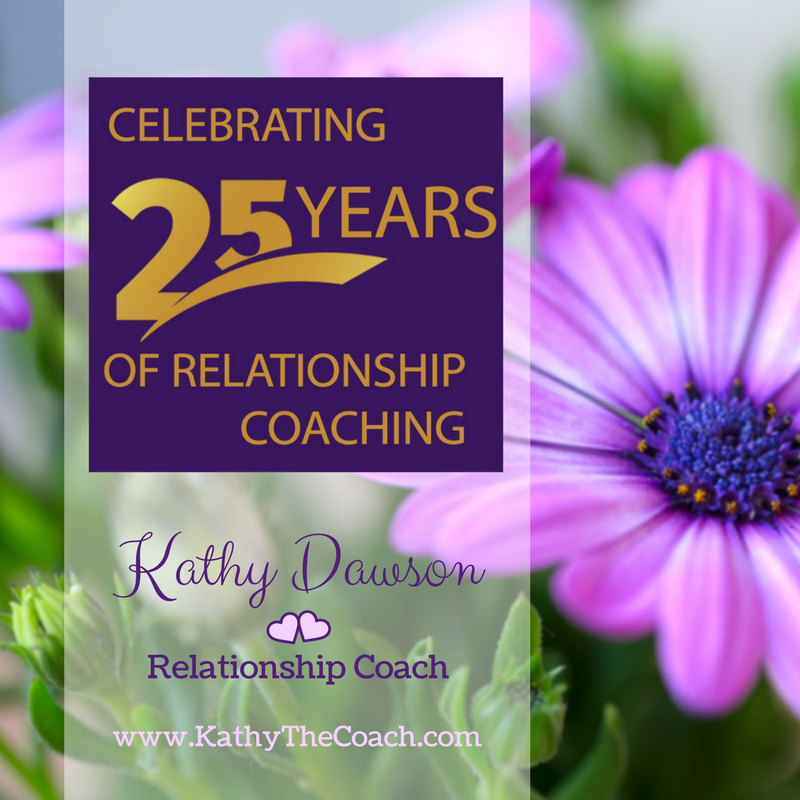 Whether coaching spouses or significant others, Kathy teaches her clients concrete communication skills and works with them to create an action plan to ensure their lifetime relationship lasts a lifetime. As an experienced coach and speaker, Kathy has impacted thousands of lives through her national and local television and radio appearances, as well as her books and speaking engagements. 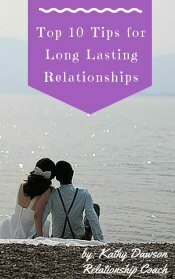 Her first book, Diagnosis: Married – How to Deal with Marital Conflict, Heal Your Relationship, and Create a Rewarding and Fulfilling Marriage (Penguin Putnam/Perigee, 2000) was nominated for a Books for a Better Life award. Kathy’s second book, Cleveland Couples – 40 Inspiring Stories of Love & Commitment (Gray & Company, Publishers) was published in 2004. Kathy’s most recent book is the downloadable ebook, 104 Dates In and Around Cleveland. As well as books, Kathy has written a weekly relationship column called Side By Side for Cleveland’s Plain Dealer. 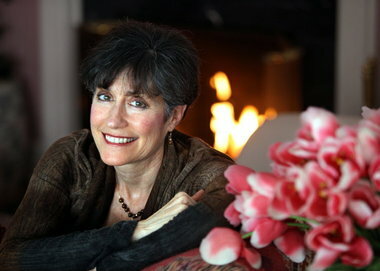 Kathy is a guest expert on www.ivillage.com and has been featured in such national magazines as Family Circle, Women’s World, and as a contributing expert in First for Women. 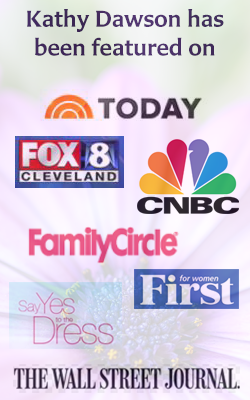 She has also been featured on Fox 8 in CLeveland as well as the Today Show, CNBC and the Wall Street Journal. Kathy received training in theater and speech at Northwestern University and graduated with a B.S. in Speech, Theater, and Communications from Baldwin-Wallace College. Whether coaching couples and individuals, broadcasting relationship information on radio and television, or speaking in a business, civic, or university setting, Kathy is dedicated to promoting everlasting love!